It’s a good question… and hard to answer because there are a lot of ways you can look at it. If you ask 10 different people “what makes the blues… blues,” I’m sure you’ll get 10 different answers. 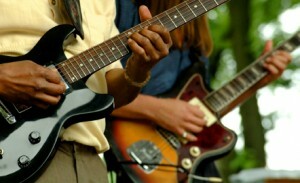 We’re talking about how you can play the blues on your guitar in a completely masterful way. No, I’m talking about playing the blues like you live it every day… where your command of your guitar is so complete that you can choose the sounds you want to make and your fingers will just… take care of it for you. And I’m not going to tell you this is easy and can be learned with some “trick” or “secret” in a half an hour. You’ve probably heard or read that before, and my guess is that you’ve long since figured out that it doesn’t work that way. The truth is that while the concept is simple, where you may have been let down in the past is in the execution. So let’s go back to my question… what is the blues? 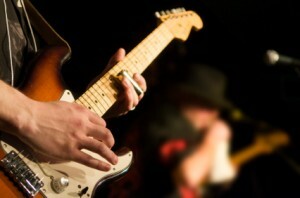 From a guitar standpoint… blues is the magical mixture of the major and the minor blues sounds together. Taken further, it’s the way you use a minor and major 3rd over an otherwise major or dominant 7th chord. That statement may make perfect sense… heck you may even have some experience with playing major sounds over the I chord and minor sounds over the IV and V chord. But do you have that approach mastered? In my experience with students over the years, the answer is no. And it’s the reason you “get lost once in a while,” or you “keep playing the same things over and over again” when you solo. You might be stuck in a comfort zone and it can be pretty tough to get out of that. You have learned the minor pentatonic and/or blues scale and can play it over a blues progression. Whether it’s one pattern or all 5, you’re still using the same group of notes over the whole progression. Now you’ve learned how to use the pentatonic/blues scales as a major sound, and you may have even learned how to play the major blues sound all over the neck. You may also know that the major sound works best over the I chord, and the minor sound works best over the IV and the V chord. Going from Level 1 to Level 2 is a quantum leap that most people never complete. You may have even played around with this, and then either decided it was too hard, or realized that you didn’t have any structure to how you could control the whole neck with it. And that’s a real problem because, in the end, this is what you want to be able to do. This sort of blues playing is what guys like BB King, Eric Clapton, SRV, Robert Cray, Buddy Guy, Joe Bonamassa, Gary Moore… the list goes on and on and this is what makes them sound so great. 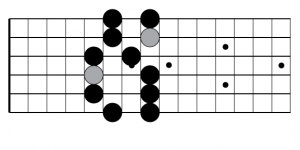 Now you are able to treat each chord as its own event. You can radically reconfigure the guitar neck in your mind instantly and see a completely new key as each chord passes by. Now, you’re not just avoiding wrong notes, you’re hitting the absolute best possible note choices for each chord as they go by. Now you are the “wow” guy at the jam sessions… you’re the guy being asked to join the band and you’re the guy able to evoke those amazing sounds from your guitar any time you want. 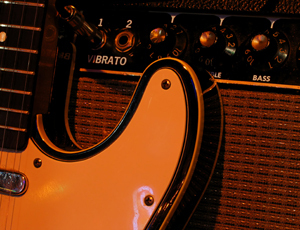 It’s an awesome feeling… and it’s a shame that most guitar players never get here. Now before we move on, you should stop for a moment and really digest what you just read about the levels. Think about where you are… what “level” you find yourself on. If you are just starting to improvise, and you don’t even have a solid grasp of the pentatonic or blues notes (they are basically the same,) and you really can’t move around the fretboard much, what I have for you isn’t going to be of much use. 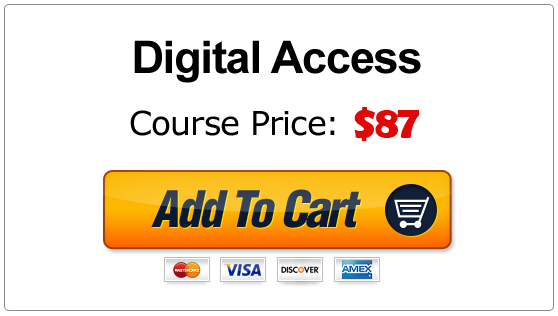 The Slow Blues Supplement is a brand new DVD course that is completely focused around being able to masterfully weave your way around and through the major and minor blues sounds. It breaks down the neck into 5 shapes, and will walk you through the most important process of getting the transitions between the major and minor sounds under your fingers instead of in your mind. The DVDs start by covering all of the 5 “boxes” of the pentatonic and blues scales – both minor and major. I go into painstaking detail of how to keep them straight in your mind and how to look at them from the major and the minor perspective. There is one section dedicated to the minor sound, and one section dedicated to the major sound. No matter how well you think you know these scales… when you are finished with these 2 sections you will see your guitar fretboard more clearly than ever before. From there we’ll get in to how to weave in and around through the major and minor sounds seamlessly.And the approach will be broken down into 5 sections – one for each “box” or region of the fretboard. You see, for each region, I won’t just show you which boxes are major and which are minor and then walk away… leaving you to figure out how to put them together. Instead, I’ll walk you through the process of learning how to integrate the patterns so that you can move from major to minor, and back again, in the blink of an eye. You see the real key to being able to use the different sounds is to be able to “see” them on your fretboard… much like those guitars you can buy where the frets light up depending on what key and scale you choose. Imagine deciding you want to play the C minor blues sound and having those notes just “appear” to you on the fretboard… and then a few beats later deciding to change to the C major sound and having those notes “appear” to you just as easily. For each region you’ll also learn a complete slow blues solo in the key of G so you can have a toolbox full of licks no matter where you find yourself. So at the end, you’ll have all the licks from 5 complete slow blues solos, and complete mastery of the major and minor blues sounds all over the fretboard… in other words, Level 2 complete! And you may remember I said that making the transition from Level 2 to Level 3 is pretty easy? We’ll cover that as well in the last section of the course… along with another complete solo example that’s… well… pretty impressive when you get it down. Now watch how I’ll go back and forth between the major and minor sounds “on command.” This is what you’ll learn how to do and it will take away any problems you have ever experienced trying to get from major to a minor sound and back. 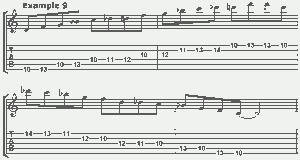 This is also the key element in creating licks that end or contain the best notes… not just ones that work. The Slow Blues Supplement is not like other guitar courses you’ve seen online… it’s densely packed with no fluff or filler to be found anywhere. It starts right off and gets to work. I don’t believe in the “results by volume” approach. In other words, I’m not going to spend 5 DVDs telling you the same material that I could tell you in 30 minutes just to make it look bigger. So I’ve squeezed all of the content into just 2 DVDs and 1 CD and a 100 page manual with all of the TAB examples and fretboard diagrams so you can see everything easily. There is also now a digital delivery option if you want to get started right away without having to wait for the mailman. But don’t let the size fool you for a minute… I guarantee you’ve never seen anything like the Slow Blues Supplement before. This is serious blues playing for serious guitar players. Get your copy of The Slow Blues Supplement and sit down with it. Give it a test drive and really put it to work for you. 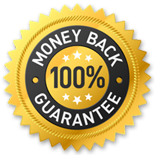 If you are not blown away by what you can achieve with this course any time within 365 days, just let me know and you can have a full and immediate refund, no questions asked. It’s dead-simple… if you don’t like it, you don’t have to pay for it. It’s a no risk deal for you. And even at that point – with all of that under my belt – having something like The Slow Blues Supplement available to me would have saved me years of frustration and wasted practice time. I paid out thousands of dollars in private lessons and was never shown anything like what you’re about to get. The skills and approaches you will learn in The Slow Blues Supplement are elite – only a handful of guitar players take the time to master these skills because up until now it’s simply been near impossible to figure it all out. You have a great opportunity to get in now for only $117 for the DVD set, and only $87 for the instant access Digital Delivery. So when you’re ready to get going, click the “Add To Cart” button below. You’ll be taken immediately to the secure checkout area where you can get your copy of The Slow Blues Supplement. 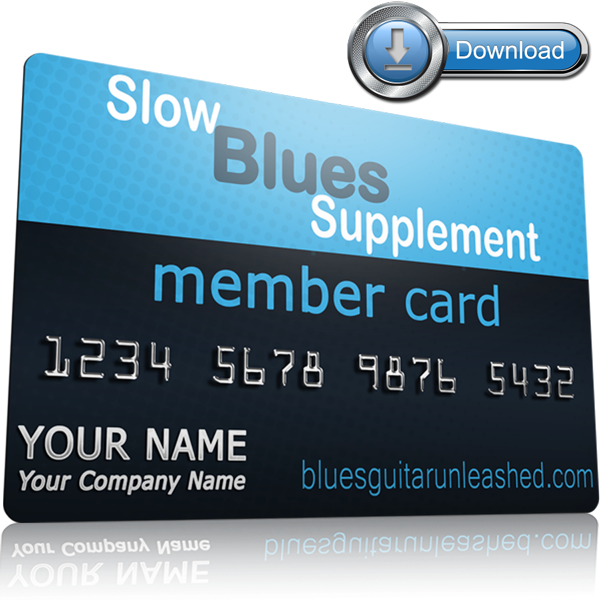 To get your copy of Slow Blues Supplement just click the yellow “Add To Cart” button below. 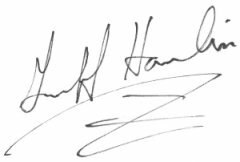 Just as soon as your order is complete you will receive an email with your access instructions to the secure Member Portal.